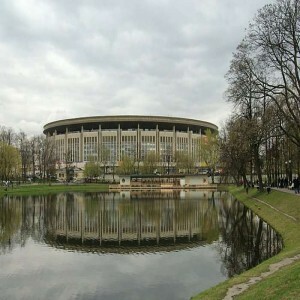 The cost of the construction of the Arena Vanersborg was 100 million more than the actual estimate and this created quite a buzz among the press. 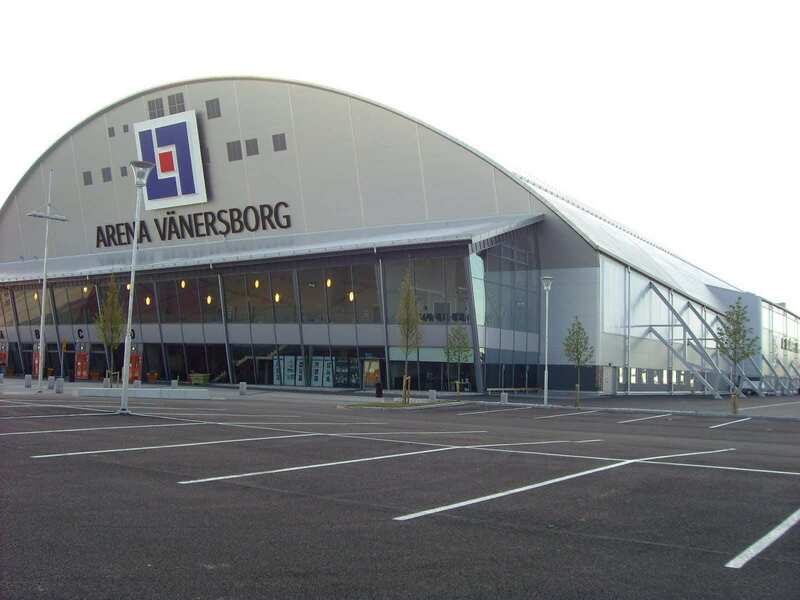 Arena Vänersborg is an indoor stadium, located in Vänersborg, Sweden adjacent to the 'Sportcentrum' area. 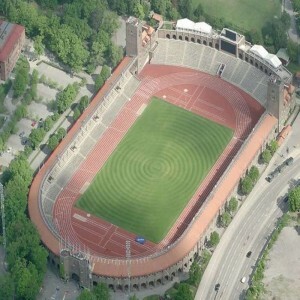 The stadium is primarily used to conduct bandy events and also hosts concerts and other events. 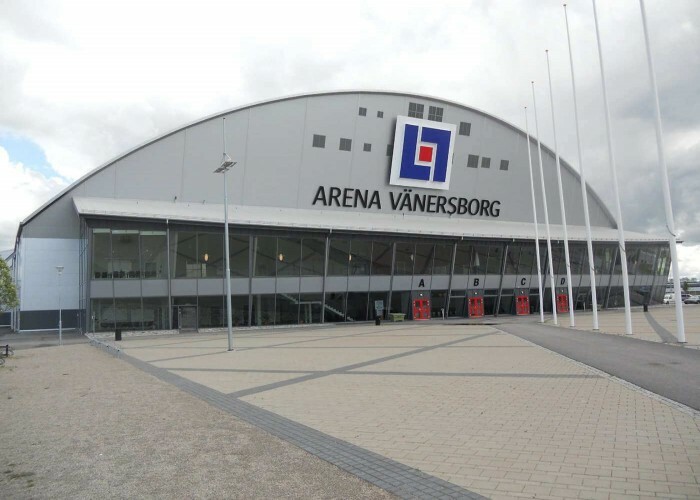 The arena is owned by Vänersborg Municipality. 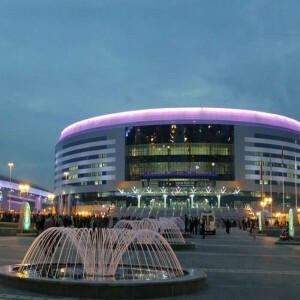 The capacity of the arena during sports events is 4,000 but during concerts, it can be expanded to 8,500. Opened on 24th September 2009 after a span of a year of construction. 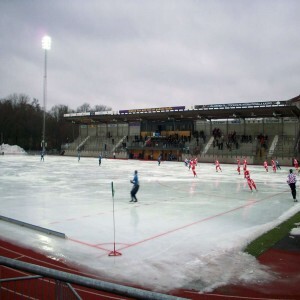 On 4th March 2009, an agreement was signed between the stadium owners and the local bandy club IFK Vänersborg about how the stadium operations would be maintained. This agreement entrusted IFK Vänersborg with the rights that they could lend the ice ages to a third party. 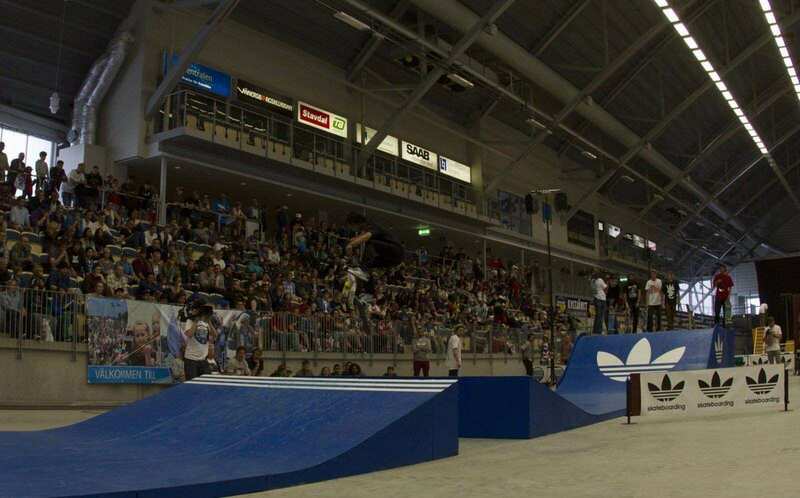 The first event, conducted in the arena was the Westcoast Motor Show in July 2009. Vanersborg Company Event Factory organized the event. 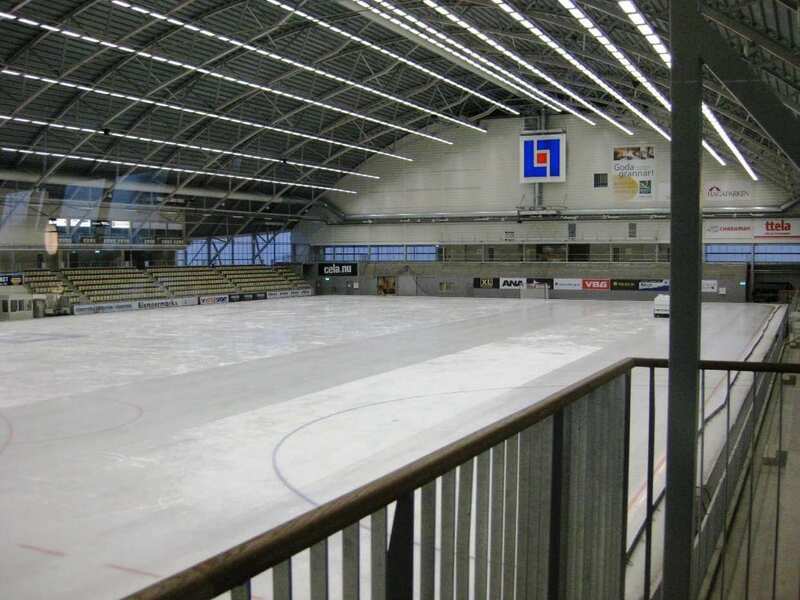 The arena has been served as the home venue for three popular bandy teams namely the Blasuts BK, IFK Vanersborg and the Vargons BK. 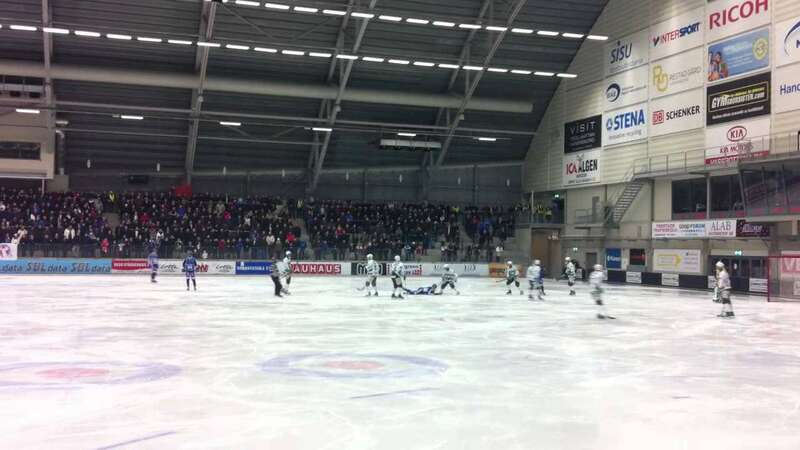 It also hosted the World Championship in Bandy for men during January and February of 2013. 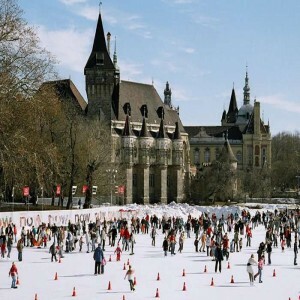 The arena also arranged dance galas, live exhibition, sports fairs and ladies nights.